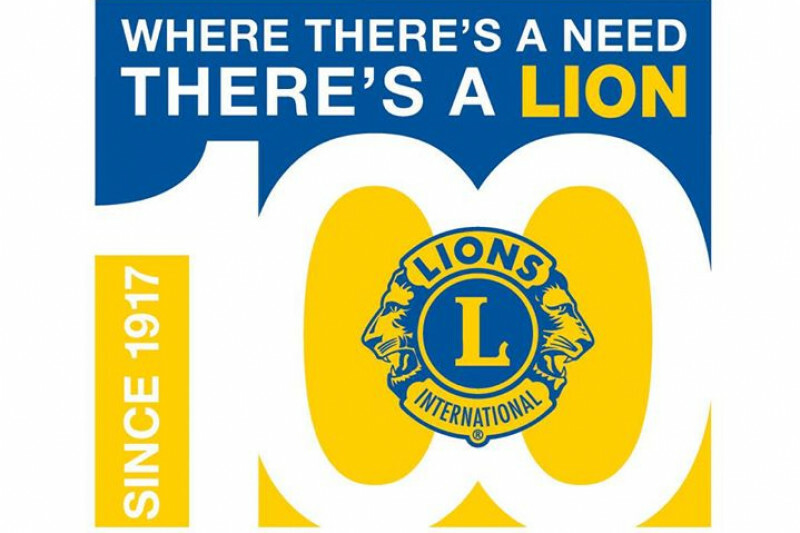 The Evansville Lions Club (EVVLC) is part of Lions Clubs International (LCI) and by association, a part of the largest service organization in the world with over 1.4 million members in 206 countries and geographic locations. The EVVLC has served the Greater Evansville area since 1956 and we intend to continue for a long time to come. Pursuant to the goals of both LCI and our local community, the EVVLC has recently undertaken an aggressive capital campaign in order to raise funds to better serve our community. LCI was founded in 1917 in Chicago, IL with the mission of “serving the needs of our communities.” In 1925, Helen Keller addressed the LCI Convention and she challenged us to become the “Knights of the Blind in the crusade against darkness.” This challenge gave our International Association the collective purpose for which we are best known. Since 1925, this vision preservation focus has been the primary “Service Project” of Lions Clubs all over the world. In 2017, LCI announced a new primary Service Project (specifically, vision loss of those afflicted): Diabetes Awareness & Prevention (CLICK HERE to learn more ). The VISION 2020 Capital Campaign helps to fund a planned need in our community through the year 2020, and hopefully beyond. The EVVLC has projected the capital requirements to cover just the basic needs of our community to be approximately $100,000.00. The resources we have identified covers not just the Table of Needs above but the needs that may arise in the next few years. We are not naïve. We know the amount we are looking to raise in our capital campaign will not address ALL of the needs in our community. If we are successful, we will be able to address the same needs at a higher level AND an expanded set of needs that we have been unable to address due to a shortage of funding. With your generous contribution, we will be able to address many of the needs in Evansville where its residents generally go unserved.